The idea for Arden Gardeners came from Susan Guyaux in 1997. 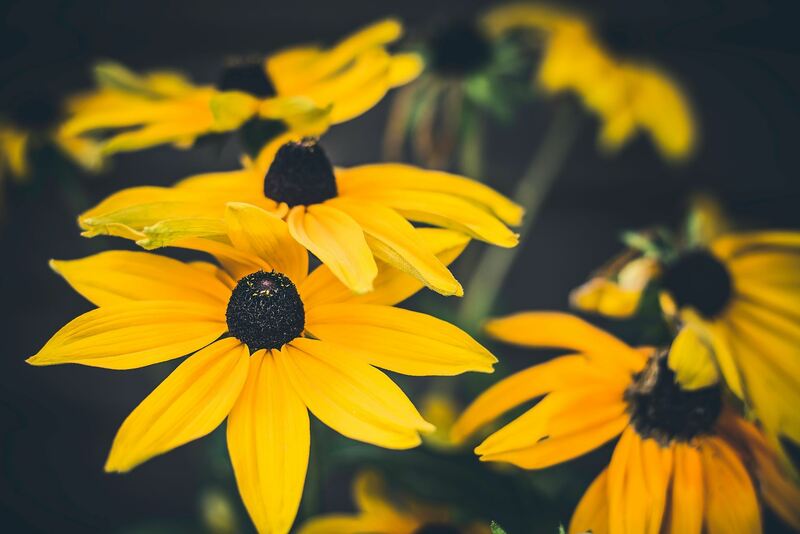 Having recently moved to Arden, she was looking to connect fellow residents that shared similar interests in gardening as well as giving back to the community. At that time, she wrote an article for the NewsBuoy asking if anyone else would be interested in starting a group that could share plants, ideas, information, and earth-friendly gardening techniques. Several people responded to her organizing call and they continue to act as members of Arden Gardeners today. The first project that the new group took on was clearing out the invasive roses that were choking out the existing cedar trees at the Arden Park ball fields. The projects went well and a sense of community was fostered. Motivation was building within the group and it eventually led to the application and approval for a Bayscaping Grant that funded the creation of a garden at Town Hall, the Butterfly Garden, and the Unity Garden above Beach Two. In more recent times, it is well known that Arden Gardeners hold an annual plant sale to help fund the maintenance of the existing gardens and more ambitious projects within the neighborhood. The plant sale items are usually a mixture of donated plants from local residents and a large assortment of nursery stock. The gardeners maintain the main sign and garden at the entrance to our community, the Butterfly Garden, and the Unity Garden. In addition to working within Arden, the gardeners have branched out and are exchanging plants, ideas, and advice with other Severn Watershed communities. The Arden Gardeners members also enjoy road trips to local gardens and other interesting places, including the National Botanical Gardens in Washington, DC. Arden Gardeners is made up of a mix of people who share a love of gardening and interest in making new friends. New members are always welcome. Feel free to get in touch with us! Thank you from all of the Gardeners!